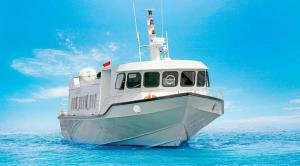 fast boat service between Bali, Lombok and the Gili islands. 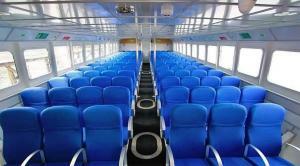 The sailing time between Padang Bai and Gili Trawangan is approximately one hour. Our rates include airconditioned road transport to and from your hotel on Bali, serving Kuta, Legian, Seminiyak, Nusa Dua and central Ubud. The driving time from hotels southern Bali to Padang Bai takes approximately 1 hour depending on traffic road conditions. 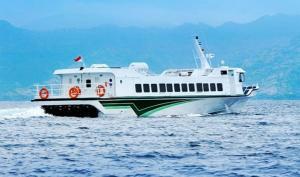 For different sailing routes, like to Nusa Penida, Lembongan or day tours to the islands, please visit us at Bali Happy Tour. Copyright © 2011-2019 - GiliBoat.com - Operated by BaliHappyTour - Website by Web Chemistry - All rights reserved.